In the US, Cardas cables, parts and accesories are available through our network of dealers. Outside of the US, please contact your country's Cardas distributor for assistance in finding a local dealer. 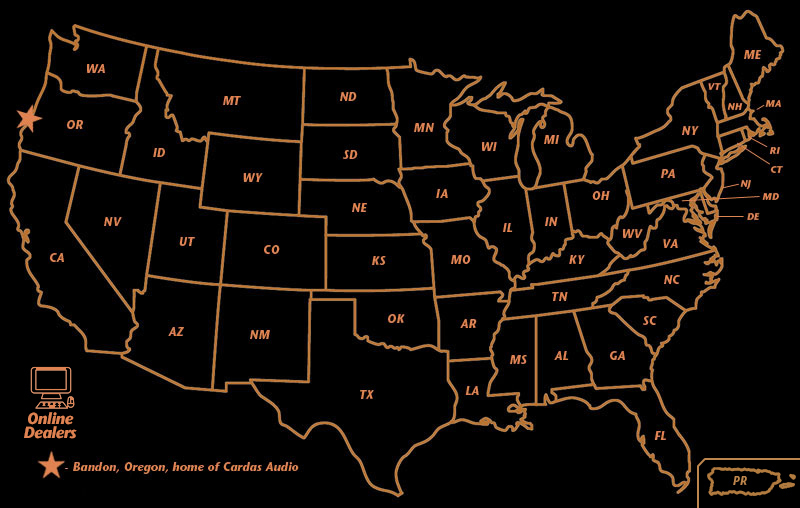 To find a Cardas Cable dealer, click on your state. 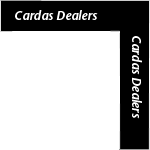 Click here for Cardas Parts dealers.